Become a Friend of EISP! EISP Foundation is a 501 (3) c entity. Jo Anne was interviewed by Anderson Cooper for CBS 60 Minutes, airing Easter Sunday April 21, 2019. 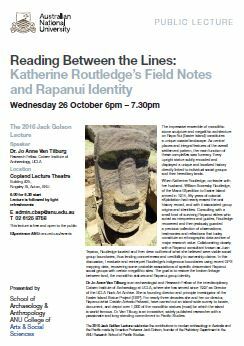 Watch the video and read the transcript online! Full segment: “Easter Island’s famous moai statues slowly fading away”, CBS 60 Minutes with Anderson Cooper, April 21, 2019. 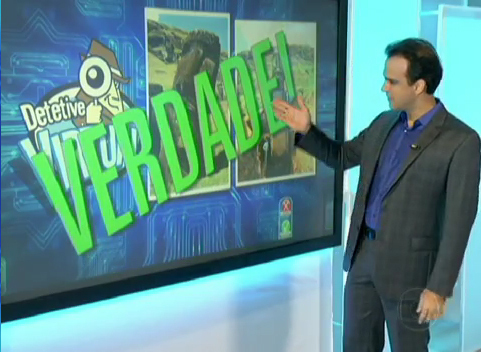 Online extra: “Why did people stop building statues on Easter Island?”, CBS 60 Minutes Overtime, April 21, 2019. 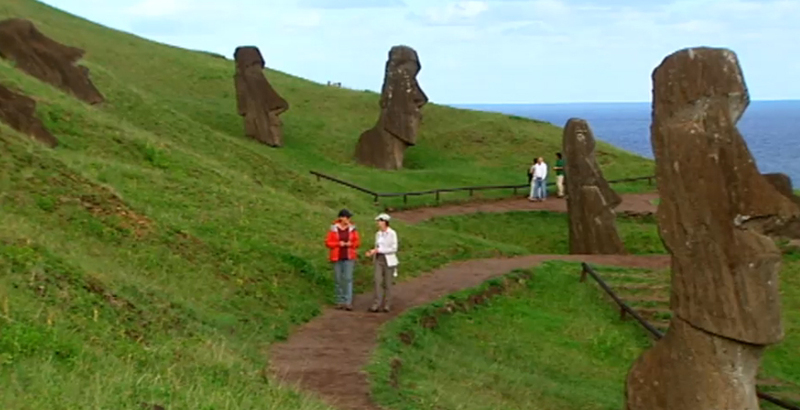 Today Rapa Nui is a major tourist destination fully linked into the digital world and facing all of its many challenges. We are very excited about a new documentary Eating Up Easter made by Sergio Rapu, a young Rapanui filmmaker and good friend. His film tells a harrowing tale of important conservation problems but also points the way forward to the future for the island and for all of us. Twin Cities Public TV interviews Rapanui filmmaker Sergio M. Rapu about his film Eating Up Easter, addressing the impact of rapid growth in tourism on Rapa Nui. Watch the Almanac segment online. Jo Anne Van Tilburg was interviewed by Rhod Sharp for BBC’s Up All Night on November 27, 2018. Listen here, interview starts at timecode 3:25:00. 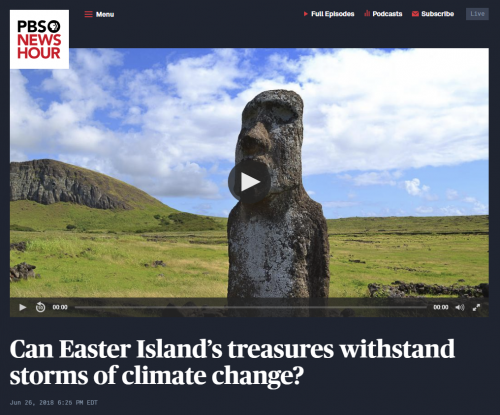 EISP was featured on PBS NewsHour Cultures At Risk segment “Can Easter Island’s treasures withstand storms of climate change?” on June 26, 2018. 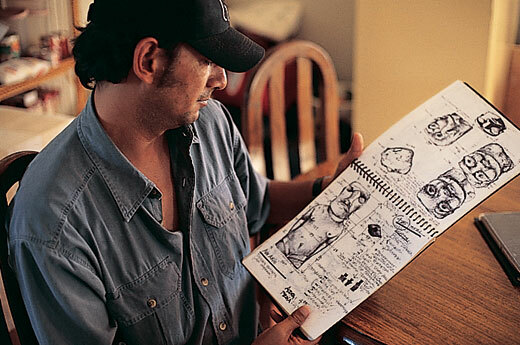 Watch the video on the PBS site. Visit the Polynesian Voyaging Society’s website to learn more about their worldwide voyage. 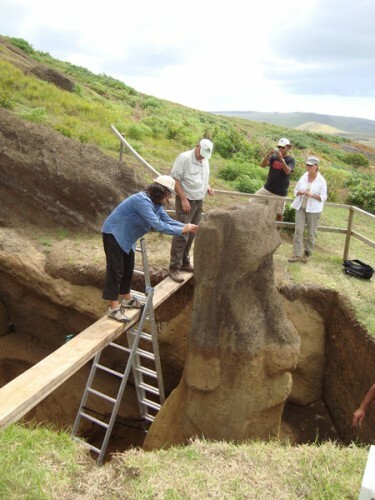 Jo Anne Van Tilburg with two workers from her Rapa Nui team of diggers. 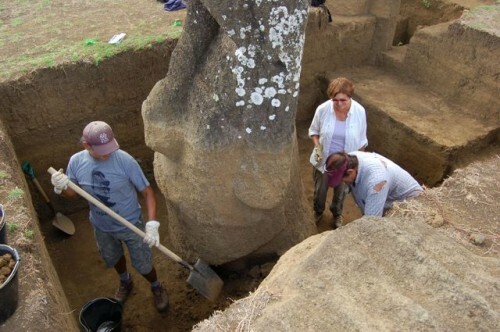 © Easter Island Statue Project. Read an article about Dr. Van Tilburg and her team archived from UCLA Today. 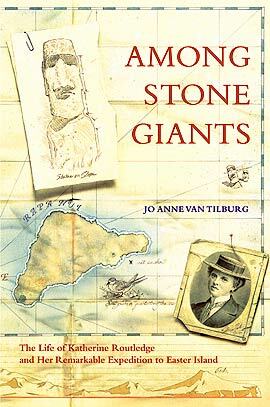 Listen to Dr. Van Tilburg talk with David Hoekstra about Easter Island culture, the expanding tourism industry, her recent journey to the island with Jimmy Buffett, and the importance of statue preservation. 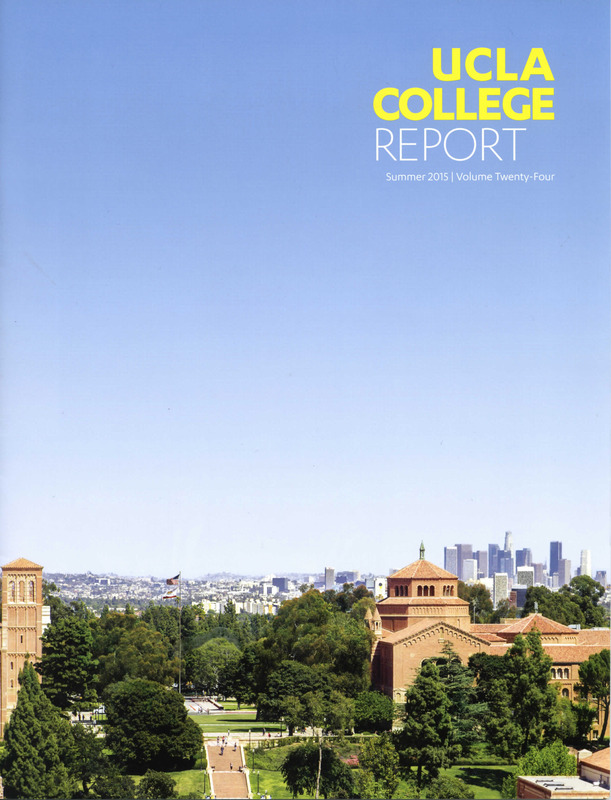 Read about Dr. Van Tilburg and EISP in UCLA’s College Report Alumni Spotlight. Dr. Van Tilburg and the EISP field team discuss their work and recent excavations here. 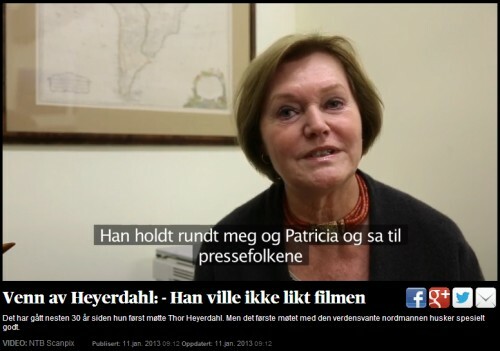 See Dr. Van Tilburg discuss Thor Heyerdahl here. Read AIA President Elizabeth Bartman’s letter in the most recent issue of Archaeology here. 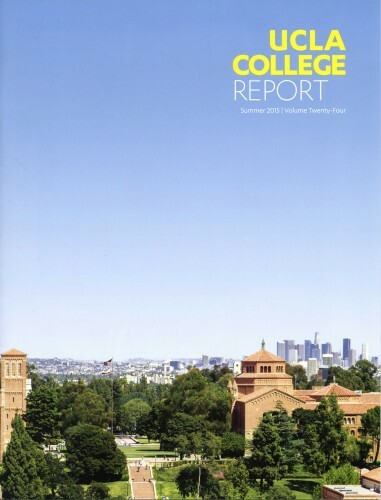 Read about Dr. Van Tilburg and EISP in UCLA’s Daily Bruin here. 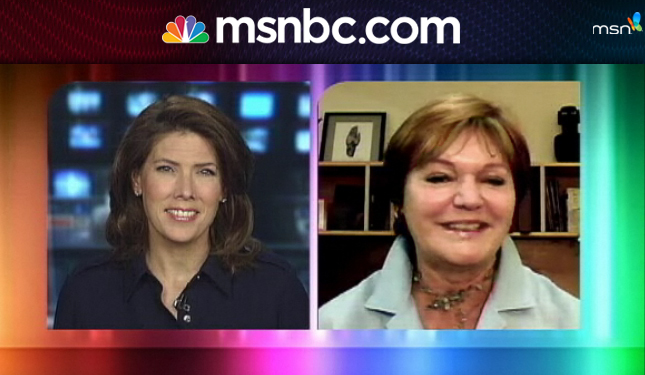 Dr. Jo Anne Van Tilburg was interviewed for a segment on the project’s recent discoveries. Watch the full video here. Dr. Jo Anne Van Tilburg helps the Detetive Virtual spread the truth about the statue’s bodies. Watch the full video here. EISP’s Dr. Jo Anne Van Tilburg was interviewed for an article on the project’s excavation in UCLA Today. Read the full article here. The EISP team proudly carried The Explorers Club Flag #50 to the field in July 2011. Read the full report here. 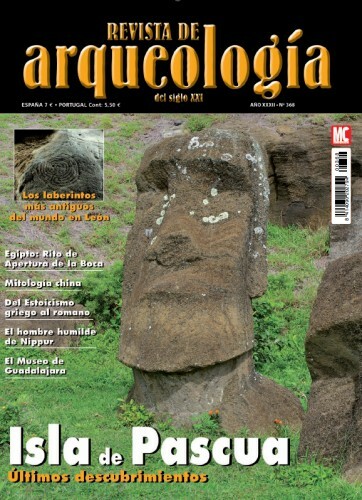 The EISP Conservation Initiative and excavation of two statues in Rano Raraku is featured in the cover story of Revista de Arqueología, No 368. Read the full text at Revista de Arqueología. 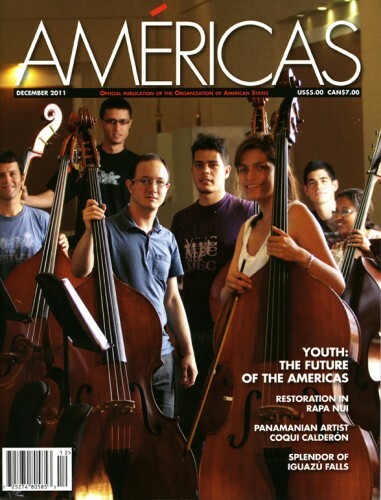 The conservation efforts surrounding the world famous monuments of Easter Island are featured in the Américas, Nov/Dec 2011 issue. 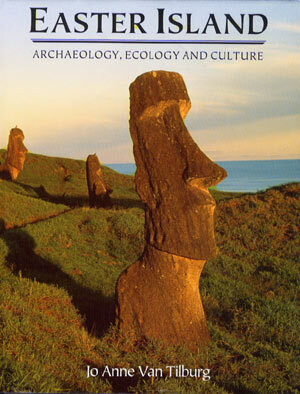 Read the full text at Saving the Moai by Chris Hardman (pdf). 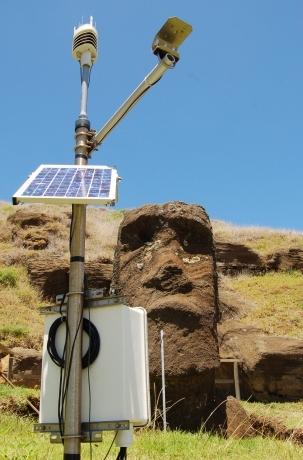 The laser scanning of Hoa Hakananai’a is featured in the cover story of Archaeology, May/June 2009 issue. Read the full text on the magazine website. Los Angeles: The Getty Conservation Institute, 2007.